ODA ASM 2015 - A Great Success! The ODA Annual Spring Meeting is one of the premiere dental conferences in Canada, and this year was another great success. 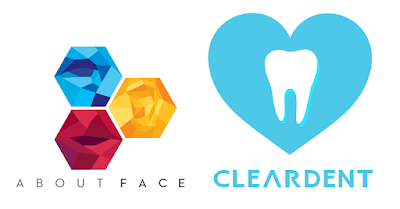 This major event gave us a chance to meet with our existing clients that we do not regularly see in person, as well as seeing some new faces that were interested in ClearDent. It also nice to see the new products and advances in dental technology that other exhibitors were showing. We frequently reach out to the dental community to help support some great charities, and make a difference in many lives. For the ODA ASM, we were proud to support AboutFace, who empower Canadians living with facial deformities. We have been working with AboutFace for years, and absolutely love the work that they are doing. For each ballot that was filled in at our booth, or for each badge that was scanned, we donate 30¢ to AboutFace. 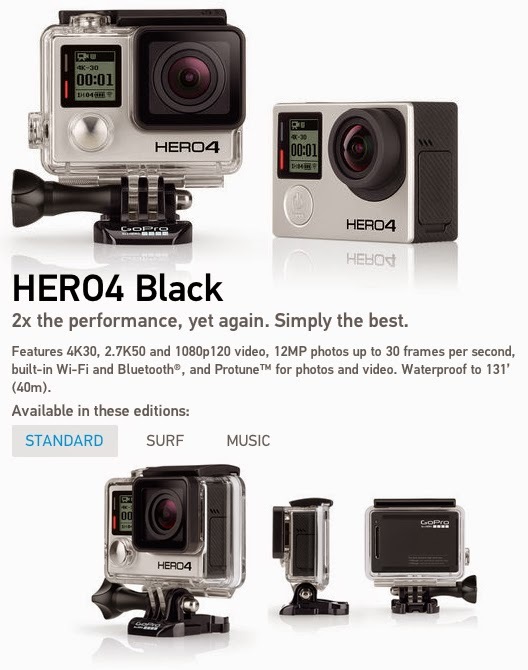 In turn, participants in this ballot drive are entered to win a GoPro HERO4 Black camera. The draw will be made soon, and the winner will be announced on our social media. Be sure to check our Facebook, Twitter, and Google+ to see if you are the winner! 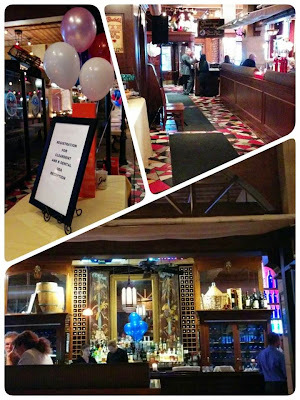 Joe Badali's is our go to spot for our annual ODA ASM party, and this year it was better than ever. We partnered with K-Dental for this party and extended our space to include more guests, as we had our biggest turnout yet! The food and service was excellent as always. 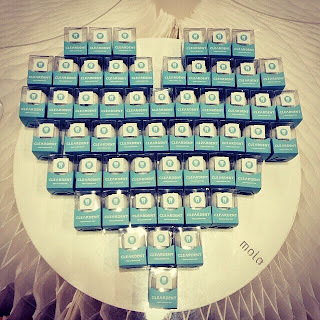 For each guest that came to the party, we will donated AboutFace. Just by attending the party, you are making a huge difference in many lives. Be sure to join us again next year, as it is sure to be another hit! We brought our crowd-pleasing paper furniture to the event, featuring cardboard chairs and tables and collapsible paper walls. These environmentally friendly pieces of art are always a hit. People just love to come and try them out, and see how they're made. We are also extremely happy to have Forbes IT Solutions supply us with Lenovo touchscreen PC's. 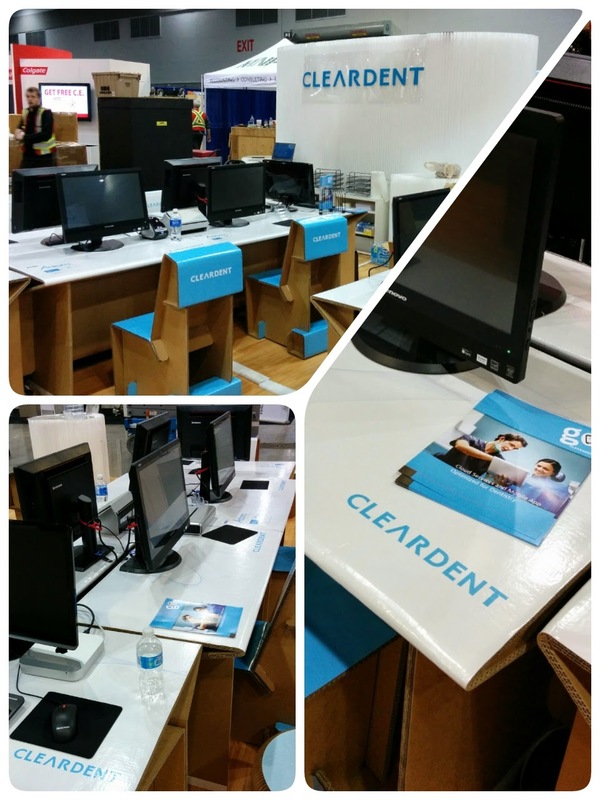 These gorgeous all-in-one computers displayed the ClearDent software beautifully. 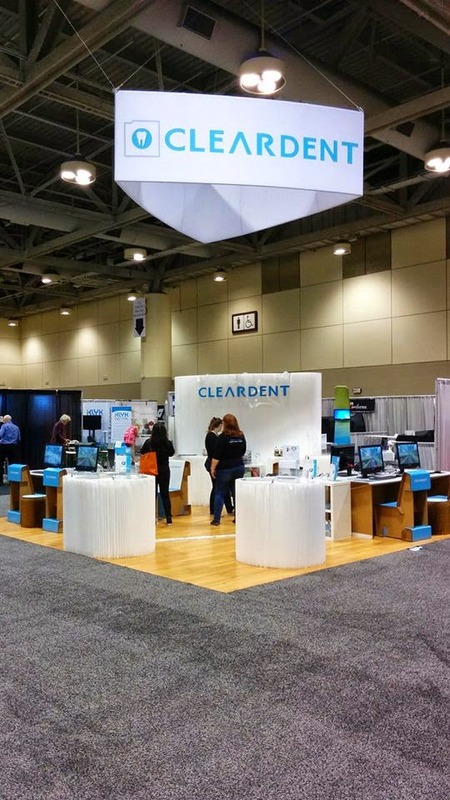 We brought our ClearDent tooth erasers to ODA ASM, and they were going quick! 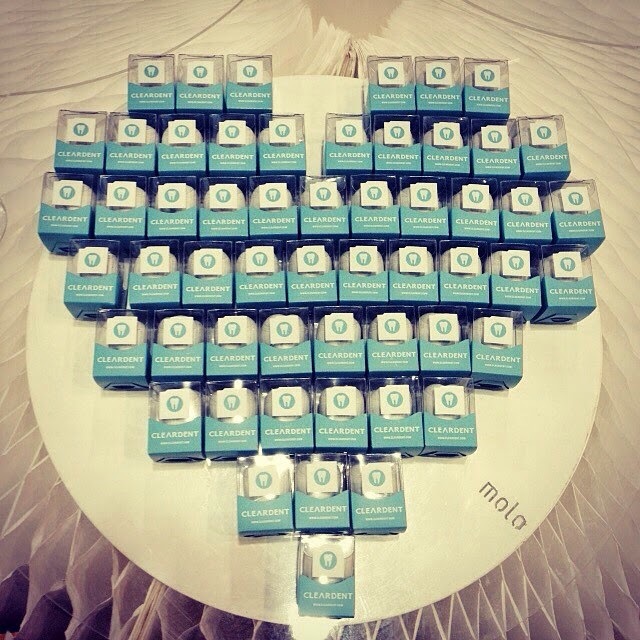 Everyone loved these cute souvenirs and many took multiple tooth erasers for their staff or their kids. 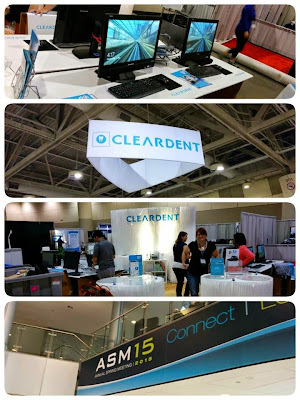 ClearDent always aims to provide memorable and fun giveaways, so be sure to check us out next year to see what we have! Due to a recent update regarding Internet domain name resolution, many offices using Linksys or Cisco routers are experiencing with ClearDent. While we have a temporary fix, you will need to contact your network administrator or IT technician to permanently resolve the issue. The domain name on Cisco and Linksys router is set to CISCO by default. However ICANN (Internet Corporation for Assigned Names and Numbers) recently made CISCO a TLD (Top Level Domain), which cause a conflict to the original domain setting on your router and returns you the IP address 127.0.53.53 that means IP conflict. Add the server IP in the host file on EACH workstation. Type in command window with ipconfig /flushdns and ipconfig /registerdns on workstations and reboot. The resulting high call volume is unfortunately delaying our support staff, but if you leave us a voicemail, we will return your call as soon as possible.